10^        = bend a quarter step. 10b11      = bend a half step. 10b12      = bend a full step. 10b12r10   = bend and release. 12r10  = pre-bend and release. previous note(s) is(are) still ringing. 10b13*     = tremolo bar bend, from the 10th fret to the 13th fret. 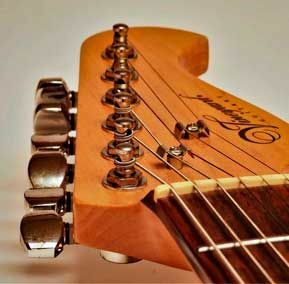 7d4*       = tremolo bar dive, from the 7th fret to the 4th fret. 12~*       = tremolo bar vibrato.